Flossing is essential to your oral care. Many people do not like to floss or make other excuses for not flossing, but when you do that you are only hurting yourself. Some experts believe that flossing is the number one factor in preventing oral diseases. Flossing can reach in between teeth to get plaque and bacteria that brushing will miss. If you have difficulty getting yourself to floss here are some common complaints and solutions. The biggest reason people cite for choosing not to floss is that they don’t have time for it. Dr. James A. Wells with South Charlotte Dentistry recommends three to five minutes of flossing daily. This is the equivalent of the time you might spend listen to one song on your Ipod, watching a commercial break on TV, or even reading this very article! It may seem like a long time at first but is five minutes really that much to ask so that you can keep your teeth healthy? If you really don’t have five minutes to spare during your busy day then just take 60 seconds to floss every day. It won’t have as much benefit as the full five minutes but some flossing is always better than no flossing. And you can always carry a bit of floss around with you to floss on the go! The second biggest reason why you may not want to floss is that it can be painful. Many people believe that if flossing hurts or causes bleeding then they should stop because they must be doing something wrong. This is absolutely not the case! In fact, if you are bleeding or having pain during flossing then this means that you may be in the early stages of gum disease, and you should continue flossing to prevent the disease from growing and spreading. If the pain is too much to bear you can try rubbing a bit of oral pain reliever on your gums before you floss. If you are successful at flossing the pain should diminish quickly and you can be pain-free in as little as two weeks. If pain or bleeding does persist however you may have a more serious oral health problem for which you should consult Dr. Wells. Lots of people are also afraid to floss because they are worried that they don’t know how. Some people even think that flossing is difficult. While flossing may not be the easiest part of your daily hygiene regimen, it probably won’t be the hardest. Flossing can be very simple if you know how to do it. The key to proper flossing is to be gentle, making sure that you do not snap the floss in between your teeth and instead slide it using a shoe-shining motion. This will make flossing more effective and reduce pain and tissue damage to the gums. 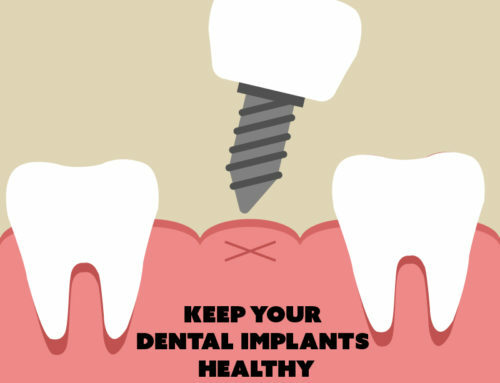 You also want to make sure that you glide the floss directly against the teeth since this is the key to removing the plaque. 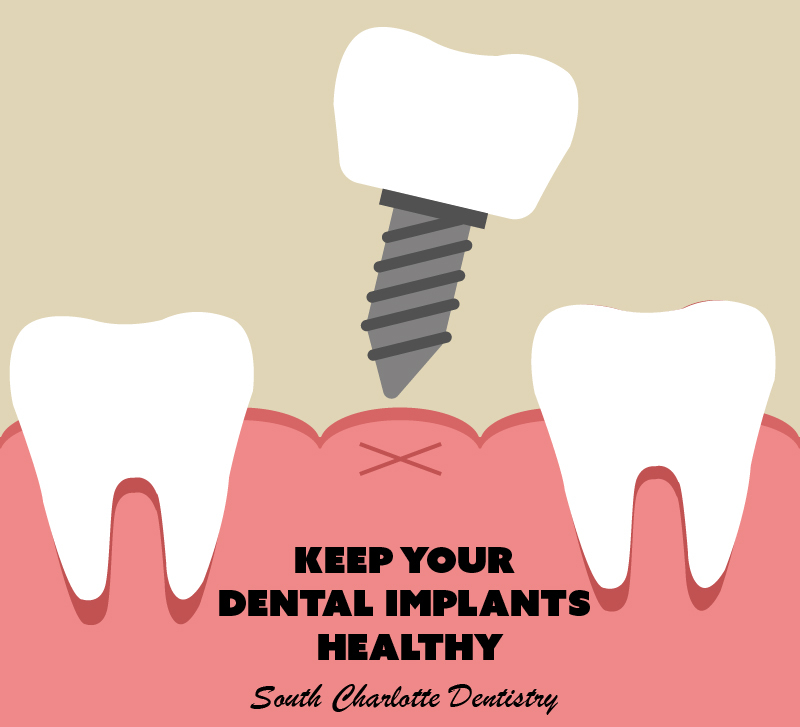 Most gum diseases and tooth decay occur in the back of the mouth and in the back teeth. Therefore it is very important that when you do floss you do not miss the back molars. Many people ignore these teeth when flossing because they are difficult to reach, but they can be the most important teeth in the flossing process. And lastly, many people choose not to floss because they feel that they don’t need to. Even if you do not often find food particles hiding between your teeth it is still very important to floss! The reason that people cite this as a reason for not flossing is because they have a misunderstanding of what really is the purpose of flossing. Flossing isn’t just about removing those unwanted food particles, it’s also about challenging the bacteria that naturally inhabit your mouth. The human mouth contains lots of bacteria that help us break down our food, but many bacteria will break down that food and leave behind plaque. It is this plaque that causes gum disease and tooth decay, and it can’t always be reached just by brushing. Don’t let these things stand in the way of your proper oral health and hygiene. 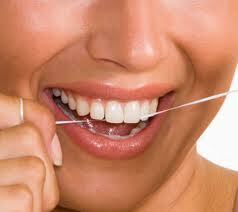 Flossing is an important part of your oral health, as important or possibly even more important than brushing. If you would like more information on proper flossing techniques you can make an appointment with Dr. Wells’ Ballantyne office. 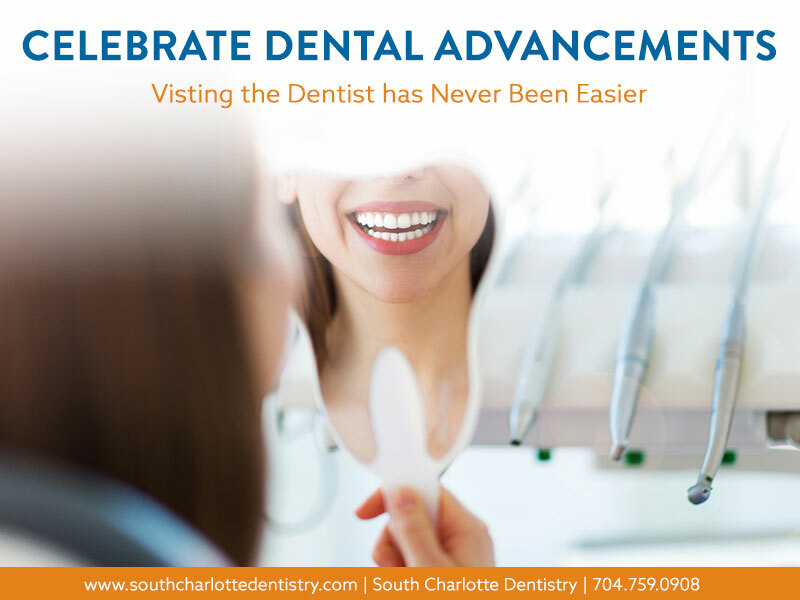 Please don’t hesitate to make an appointment by visiting our contact us page or by calling 704-759-0908.